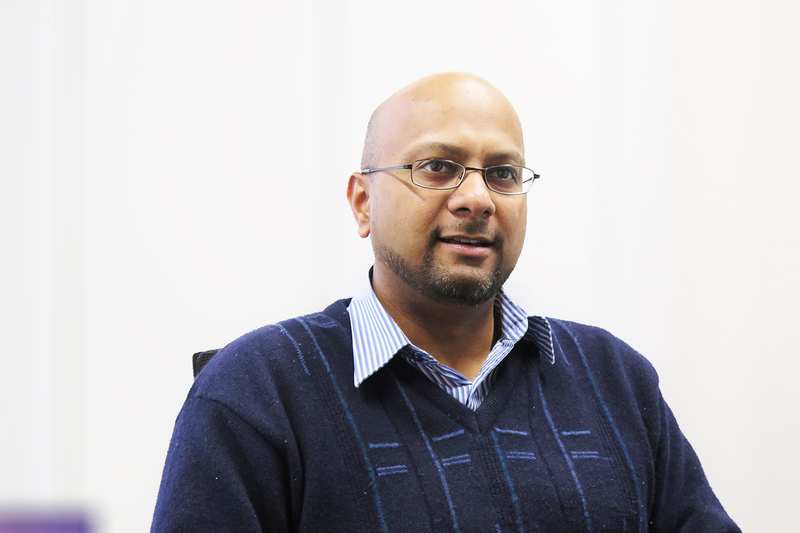 Starting from today our Industry Development Manager Dr Boaz Habib will be on the move. Exploring member opportunities, cementing key relationships and following up on our research and development program AGGAT deliverables before the year comes to an end. Beginning his journey in Rotorua, he’ll be stopping off at our member company BOP Gear Cutter. Meeting with Managing Director Bill Ross to discuss the manufacture of our internally developed and designed turbine. It’s a great example of how some members are actively trying to help move industry R&D in the right direction, and we certainly look forward to the outcome of the discussion. 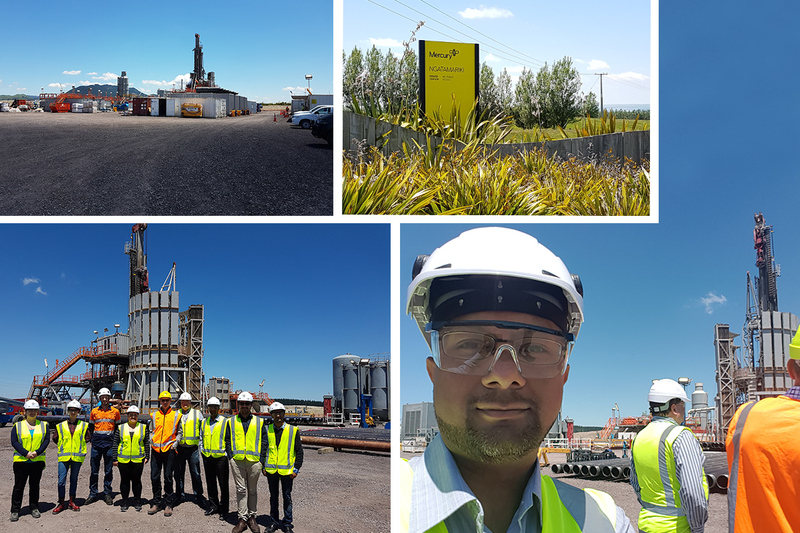 From here, Boaz will be attending several NZGA meetings to advocate on behalf of our members to the wider geothermal community. Mercury site visit and geothermal regulations review meeting. Taking time to see geothermal drilling rig 32 managed by our member MB Century. We see this as a fantastic networking opportunity to identify any fabrication and manufacturing requirements that may be needed by this sector that our members could step up to deliver. Which will no doubt feed into our business development initiatives. 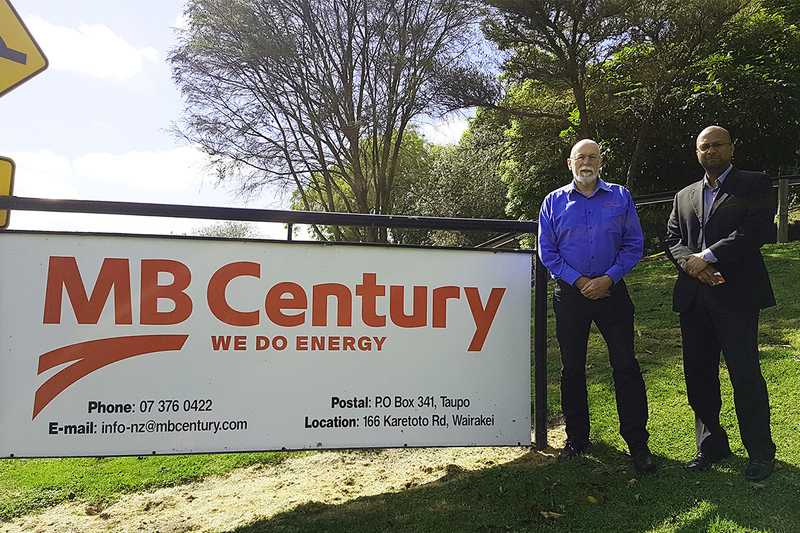 Thursday sees a catch up with MB Century Hydropower Engineering Team Leader Graeme Warren get underway. Excitingly he is part of our newly formed advisory panel focused on industry development – a group charged with guiding, advising and supporting the heavy engineering industry to grow while making final recommendations to our Executive on potential pathways forward. Whilst in the area, Boaz will also be following up with Victoria University Research Fellow Dr Thomas Bormann, whose research team has identified our materials test rig at Ohaaki Thermal Kilns as a key step in helping them address the problem of removing silica from geothermal fluid to prevent scaling in pipes. This piece of work goes a long way in validating the hard work the AGGAT program has undertaken to get this equipment to this stage. And, we’re hopeful that further uptake will come in the future – particularly with chemical companies who’ve recently signaled interest to test their anti-scaling offerings in a live environment like our test rig offers. 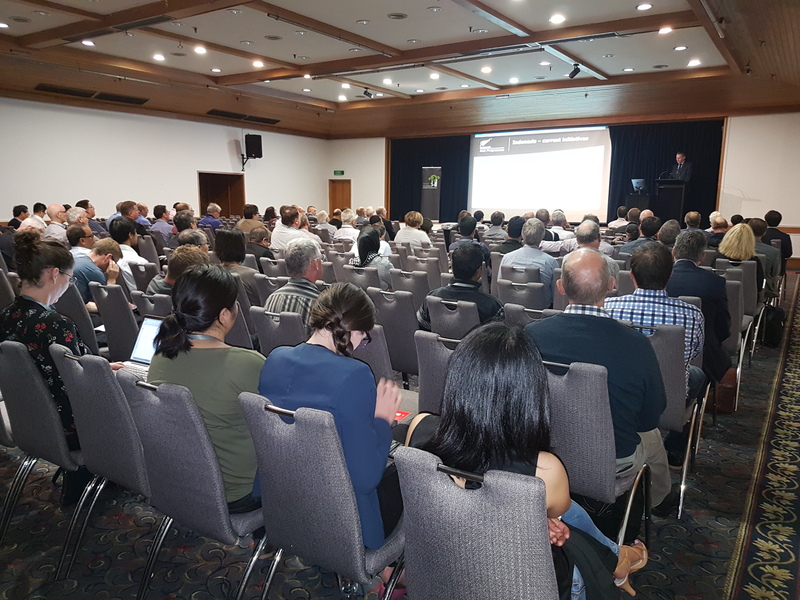 Boaz rounds off the week with an industry talk at the New Zealand Geothermal Workshop which is solely driven with an underlying goal to gauge interest from conference attendees for opportunities related to our ORC development and test rig use. Together with our membership we’ve committed considerable efforts to get this work to a level of uptake and we’re keen to see a home identified for this research as our AGGAT program looks to wind down at the close of 2017. New Zealand Geothermal Workshop, Rotorua. 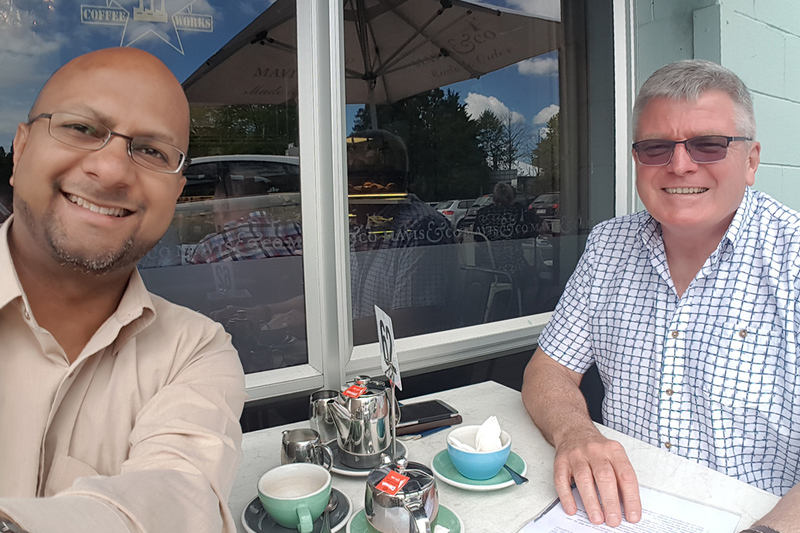 MB Century Hydropower Engineering Team Leader Graeme Warren with our Dr Boaz Habib.